One of the notable absentees from new Kerry manager Peter Keane's panel for the 2019 season was last year's captain Fionn Fitzgerald. The 28-year-old Dr Crokes defender made his debut for Kerry in 2013 and co-captained the Kingdom to the 2014 All-Ireland title. "My status is Kerry is done for me really," said Fitzgerald at a media event ahead of next weekend's AIB All-Ireland Club Football Championship semi-finals, one of which sees his Dr Crokes side take on Longford and Leinster champions Mullinalaghta. "I'm very happy with Crokes. I'm not back in with Kerry next year. I'm looking forward to it: it'll be different next year, it'll be different this summer, it'll be different these couple of months. "I got married in December and I was on honeymoon. For the last two months, between that and getting back into work in Crokes, I've had plenty to get my teeth stuck into." Following the naming of the Kerry panel, it was highlighted at a Kerry county board meeting by Kerins O'Rahillys delegate Dan Walsh that long-serving county players like Barry John Keane had not been personally informed by Peter Keane that they would not be part of his plans. "To be honest, like I said, I had a wedding. I was indirectly linked with it, I had nothing to do with it," said Fitzgerald when asked if he was disappointed by Keane's approach. I don't really have an opinion on it and that's not flunking the question or anything. I'm not really going to look back in the wing mirror too much. That's the honest answer. Kerry will move on, I'll move on. That's where it's at. I'm happy out. I'm only after coming out the whole inter-county bubble; it's been a hamster wheel really for the last seven or eight years between Crokes and Kerry. 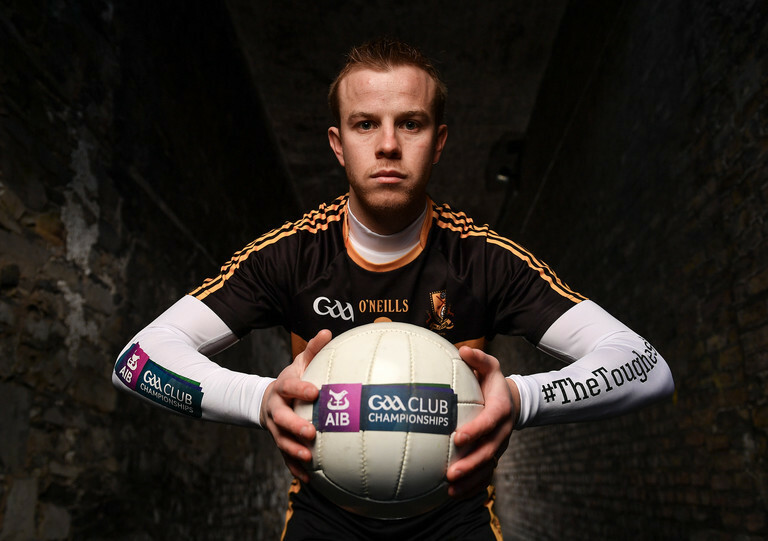 "We have a strong team at the minute and I love playing with Crokes," continued Fitzgerald. "I'm looking forward to being able to give a little bit more to them over the next while. "It does, it helps to be playing at this high level in January and February at this level with a full selection; that's what you want. "They're my boys, they're the guys I grew up with. We've been very lucky over the last number of years. It's something we never knew would happen really. You're just trying to live in the moment and enjoy it as best you can. It won't last forever, it definitely won't, enjoy it while you can." Fitzgerald attended the first game of the Peter Keane era against Tyrone in Killarney last month. It was a game Kerry won 0-11 to 0-7 but not one he especially enjoyed. "I went to the first game. I know very little about Kerry, I'll be straight about it. Between being away with the wedding and everything, and with Crokes, it's just taken up my time. Even the lads I'd be good friends with, I kind of left them for the last while. "The Kerry game, yeah, Kerry were good, they were grand; it wasn't Kerry's fault but I didn't particularly enjoy the game, it wasn't a great game. It was tough and intense but it wasn't a brilliant game to watch."